This battery is exactly as required. The price is one of the cheapest on the net and was delivered in less than 24 hours. 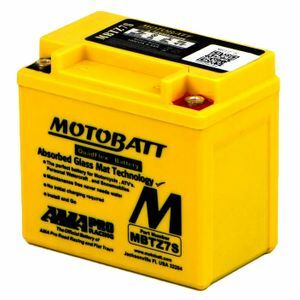 Would recommend anyone to buy a battery from here.